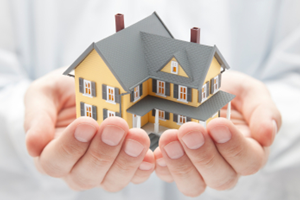 Are You in a High-Risk or a Low-Risk Flood Zone? 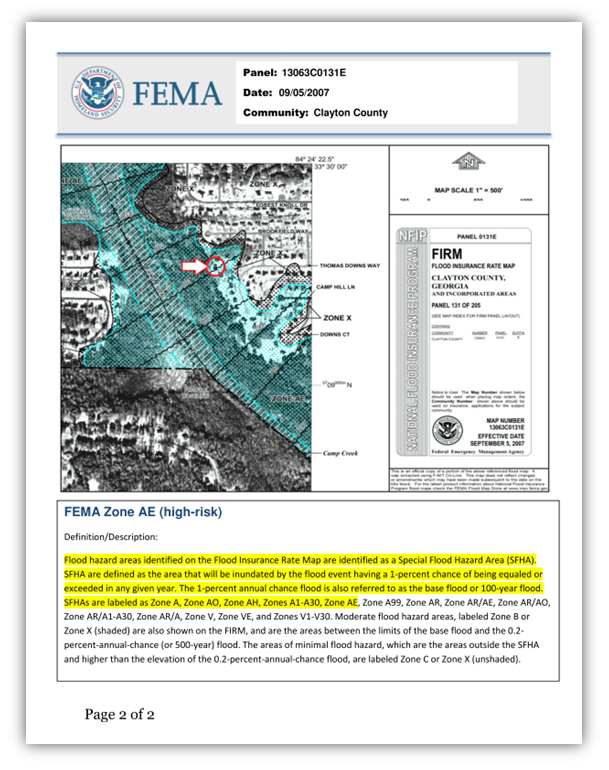 Are You Looking For a New FEMA Flood Zone Map? We Can Help! 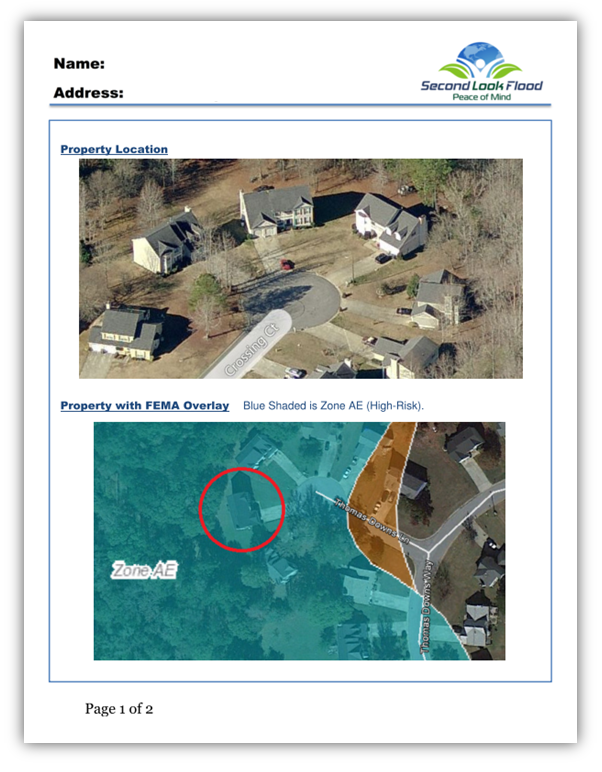 See New and Preliminary FEMA Flood Zone Maps before they become effective. 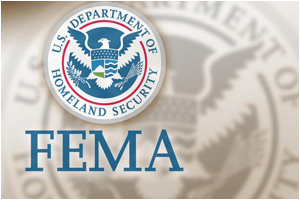 Challenge a FEMA Flood Map and remove expensive flood insurance requirements. 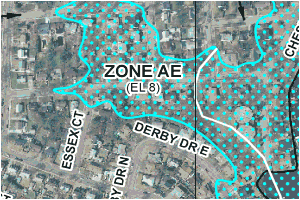 The National Flood Hazard Layer showing current FEMA Flood Maps.